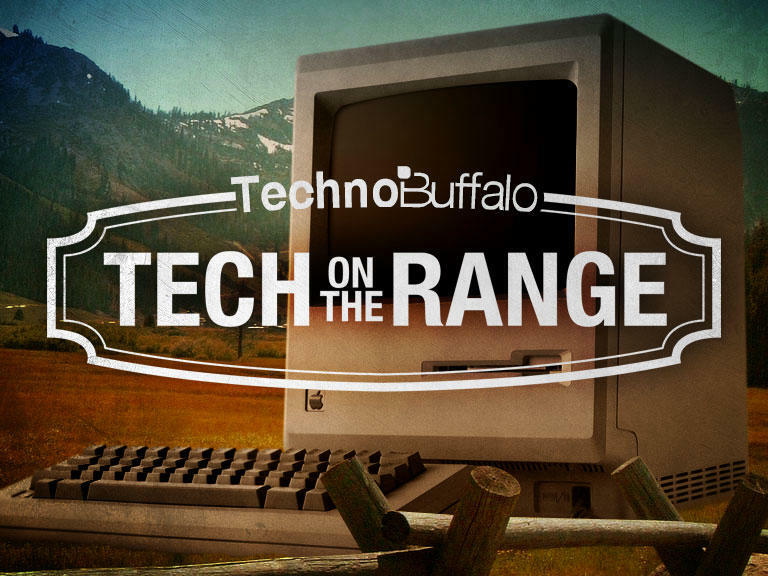 Tech on the Range Episode #17: "Could Apple Be the Next RIM?" Welcome to the 17th official episode of Tech on the Range. This show will feature three staff members from the TechnoBuffalo team as they discuss a central idea in an almost random fashion. This week’s panel consists of Sean Aune, Joey Davidson and Todd Haselton. It’s a lofty question, but we mean it. We also answer it with our opinions. Then we move on to talk about Nintendo and the news of two Zeldas, one old and one new, for the Wii U. Note: You can subscribe to the show on iTunes. If you’re not an iTunes user, you can use this RSS feed or even find us on Stitcher.